Can a friend who is a non-relative still take advantage of the Family Paid Plan? 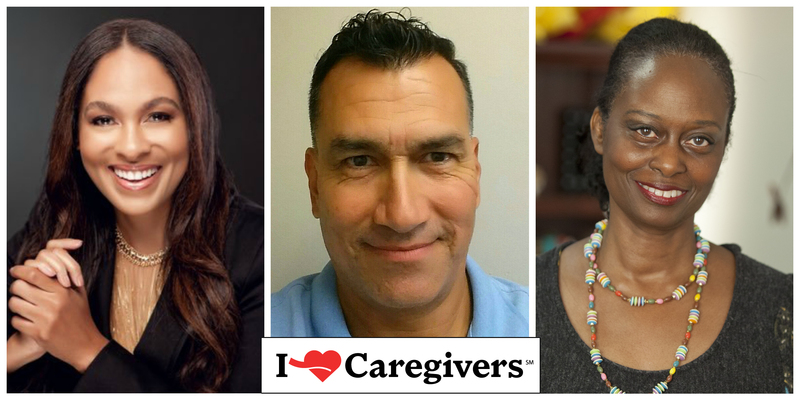 Does the caregiver need to be a California resident? Can an individual who is self-employed take advantage of the Family Paid Plan? AARP California hosted this Access Live event to discuss the Paid Family Leave Law. Guest Speakers Dr. Miguel Rodriguez and Dr. Donna Benton joined the call to answer participants questions and address any concerns they had. They spoke about the five top things AARP members need to know about the Paid Family Leave Law.